LATAM Airlines Brazil has announced it will commence its non-stop service to Munich, Germany, from São Paulo on June 25th next year with tickets now on sale. LATAM Airlines Group has announced two new flights from its Lima hub - a new Caribbean destination, Montego Bay in Jamaica, and a direct service to Calama, Chile. 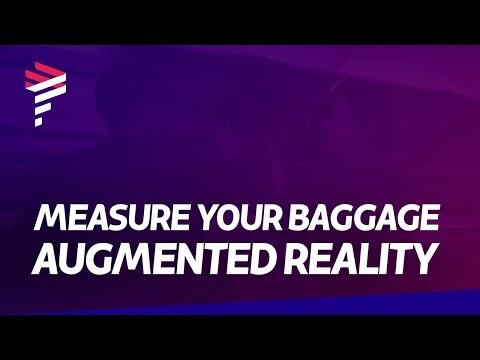 LATAM Airlines Group has launched an augmented reality tool as part of its mobile application, which enables passengers to check in advance if their hand luggage meets the dimensions of the cabin allowance. 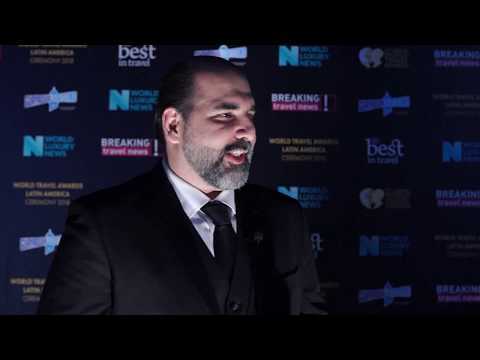 Edgar Andrade, commercial manager with LATAM Airlines, speaks to Breaking Travel News as the carrier picks up the title of South America’s Leading Airline at the World Travel Awards Latin America Ceremony in Ecuador. The arrival of LATAM Airlines Brazil flight JJ8178 marks the beginning of five weekly non-stop flights between São Paulo/Guarulhos and the Portuguese capital. LATAM Airlines has unveiled plans to renovate the cabins of two-thirds of its global fleet with a $400 million investment. The company will revamp the interior of more than 200 aircraft over the next two years with passengers being able to fly on the first renovated aircraft before the end of 2018. LATAM Airlines Peru has announced that it will operate three weekly non-stop flights between Santiago, Chile and Cusco, Peru commencing August 15th. From December, LATAM Airlines will launch a new flight connecting Tel Aviv, Israel, to Santiago, Chile, via São Paulo in Brazil. LATAM Airlines has reported a net profit of $155.3 million for 2017, more than double the figure for 2016. However, the South American regional carrier missed market expectations amid higher fuel costs.